Background gold movement. 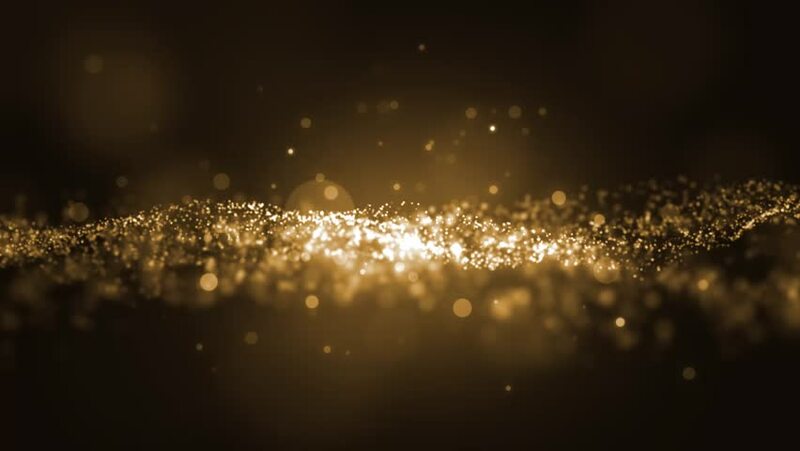 Universe gold dust with stars on black background. Motion abstract of particles. VJ Seamless loop.